Gas fires are a popular choice with many householders, for their efficiency, convenience and good looks. We supply and install gas fires ensuring you have the fire that meets your needs and the peace of mind that it has been installed safely. Our installers are highly experienced and GasSafe registered. 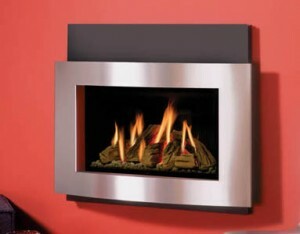 We have a wide range of gas fires to choose from. 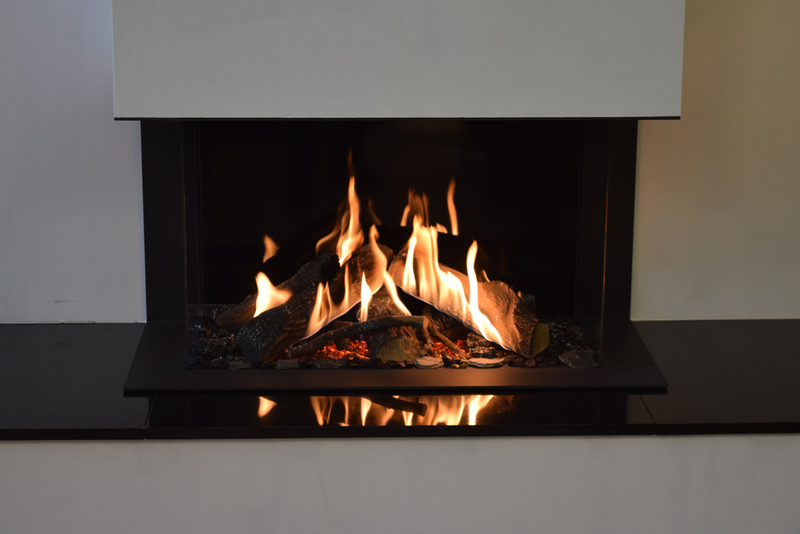 Whether you are looking for a hole-in-the-wall gas fire, an inset gas fire, an outset gas fire, one with a balanced flue or powerflue or a flueless gas fire we have something to meet your needs. We stock gas fires from all the main suppliers such as Kinder, Flavel, Burley, Faber, Focal Point, Gazco, Wonderfire, Acquisitions and Valor. 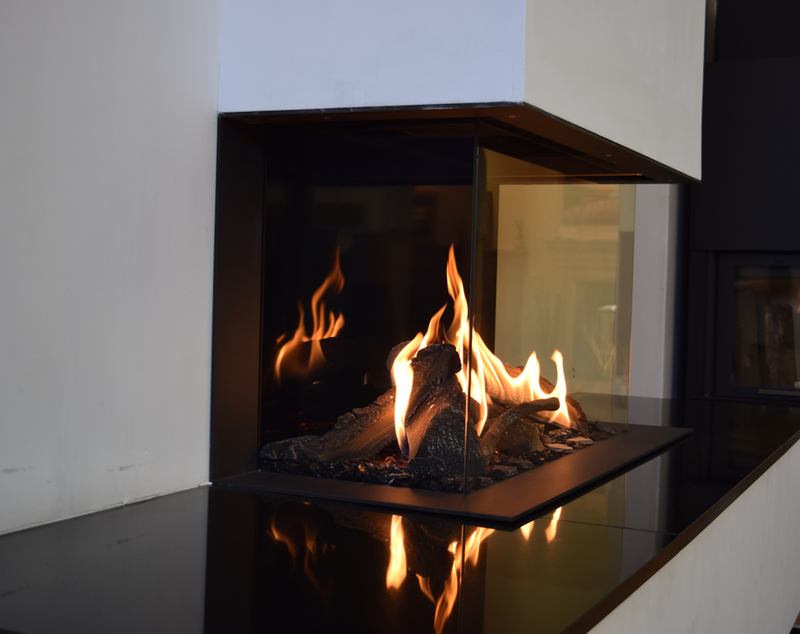 Previously termed Living Flame gas fires, the gas fire market has spread its wings to include gas fire stoves and in terms of style now provide a huge range of stunning styles that fit in with any décor, whether traditional, classic, contemporary or ultra-modern. With modern technology gas fires are becoming more and more efficient. High efficiency gas fires now run at an efficiency rating of 83% plus, making them cost effective and an environmentally friendly way of heating your lounge and living areas. 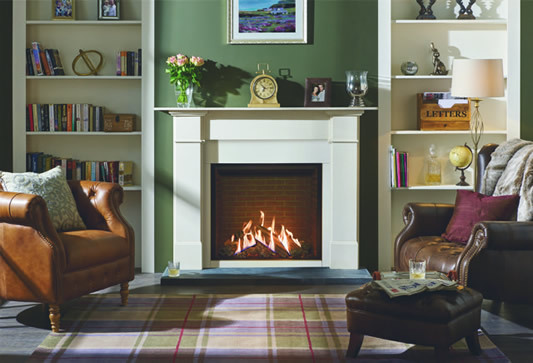 We have a large number of gas fires installed and working in our showroom, so do come and see them before making a decision about what gas fire to have installed in your home.